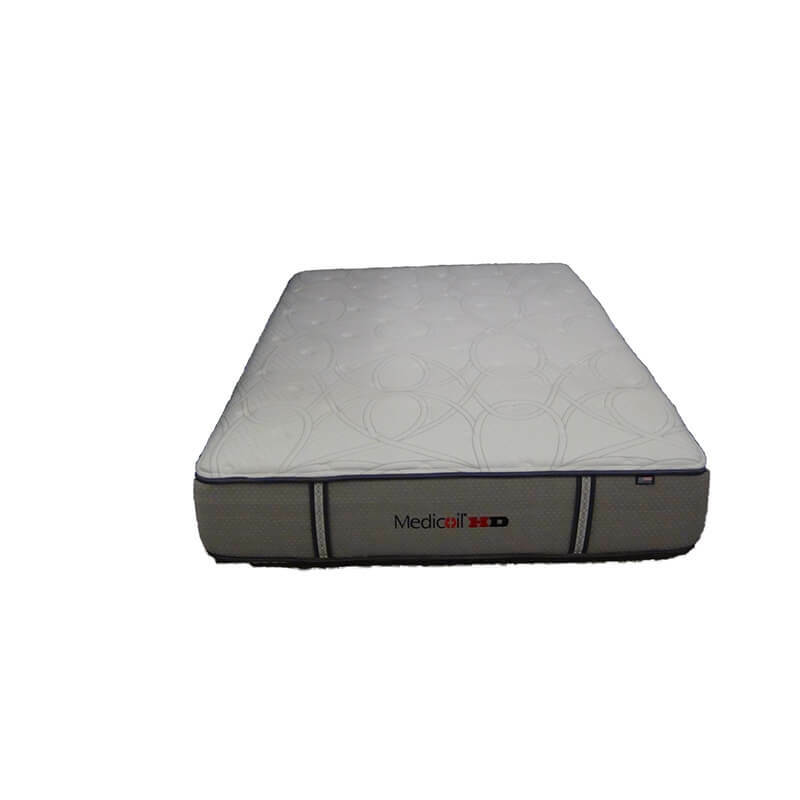 The Medicoil HD2500 is plump and full of everything to ensure long term comfort and support. The feel is firm from its core to its upper mid level support with a just touch of cushiness on the surface that doesn’t make the bed feel mushy and soft. Bedding experts in the business praise the builders for filling an industry void by finally acknowledging customers who demand and need better mattress quality to support their extra body weight. Bigger people have criticized the bedding industry for years for not building mattresses that can hold up under their bigger frame. Not only will this support 200 -250 lbs. but also can support those who weigh up to 350 pounds. During a time when the industry trend has been to cut costs, Therapedic and The Bedding Group decided to build beds with a different philosophy. 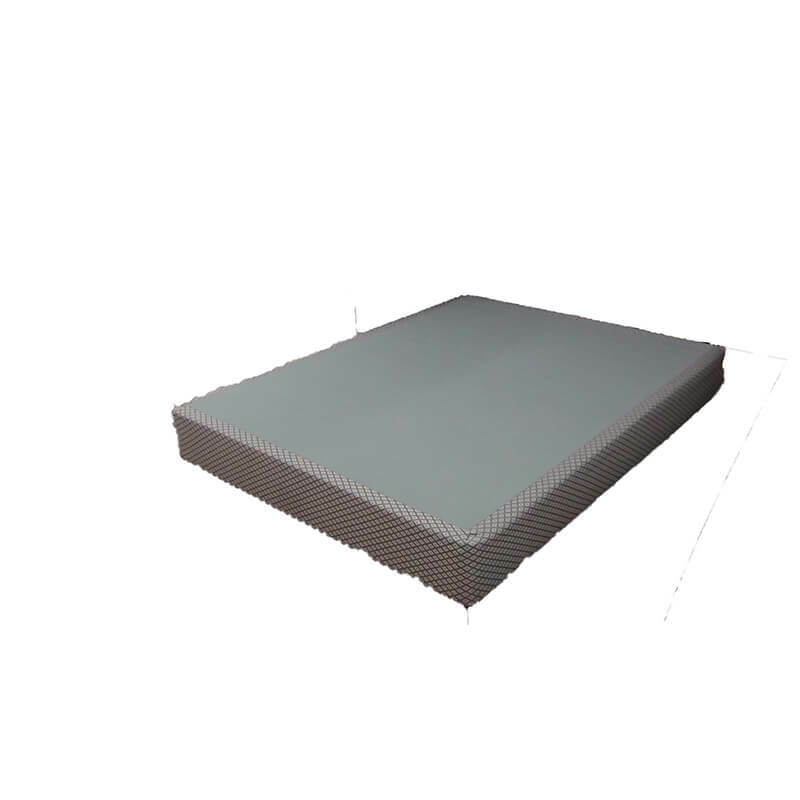 Engineers insisted that using superior higher density foam, high resiliency foam, and Gel-Memory Foam for pressure relief makes a better built bed. 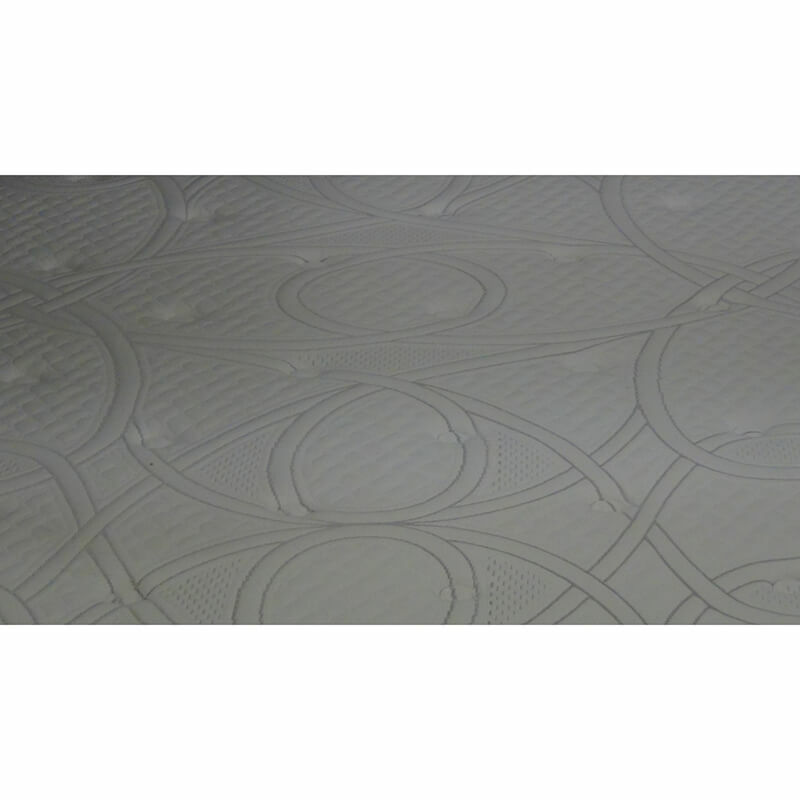 Add in some of the strongest steel coils made and quality insulating layers and it becomes easy to see that this mattress is not only built different, but is actually light years ahead of the typical modern day mattress. 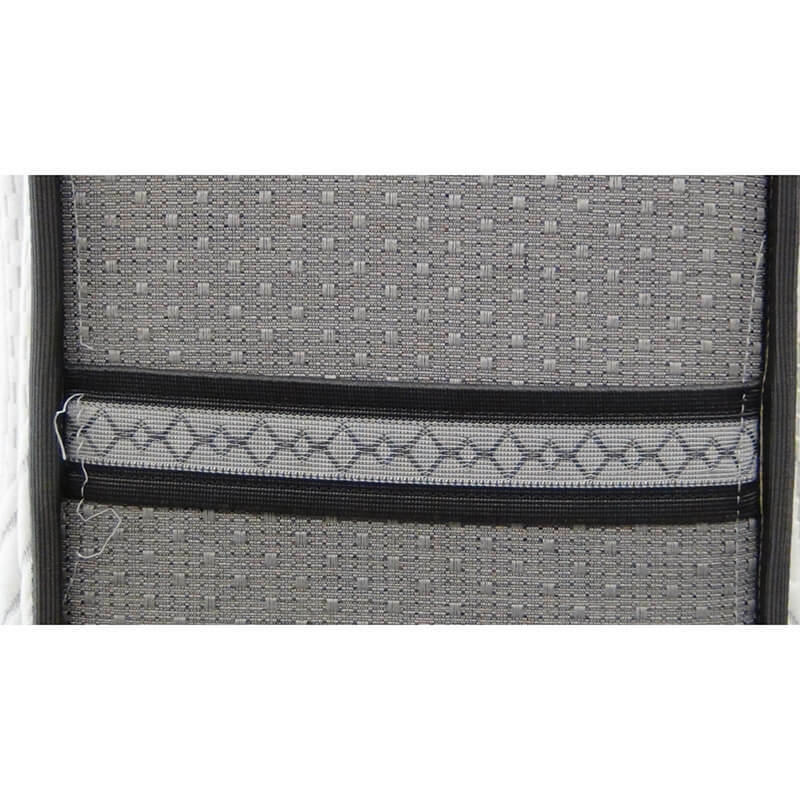 These are useful features that offer genuine benefits like lasting comfort, increased support, and unmatched durability for people of all sizes. The Medicoil Mattress Series will win the toughness battle hands down. if you are looking for something different from the norm, you just found it. Compare it to our competitors beds you won’t believe the difference! The best foundation money can buy is the OPTIONAL: Therability™ Heavy Duty Foundation. Be sure to to add it. 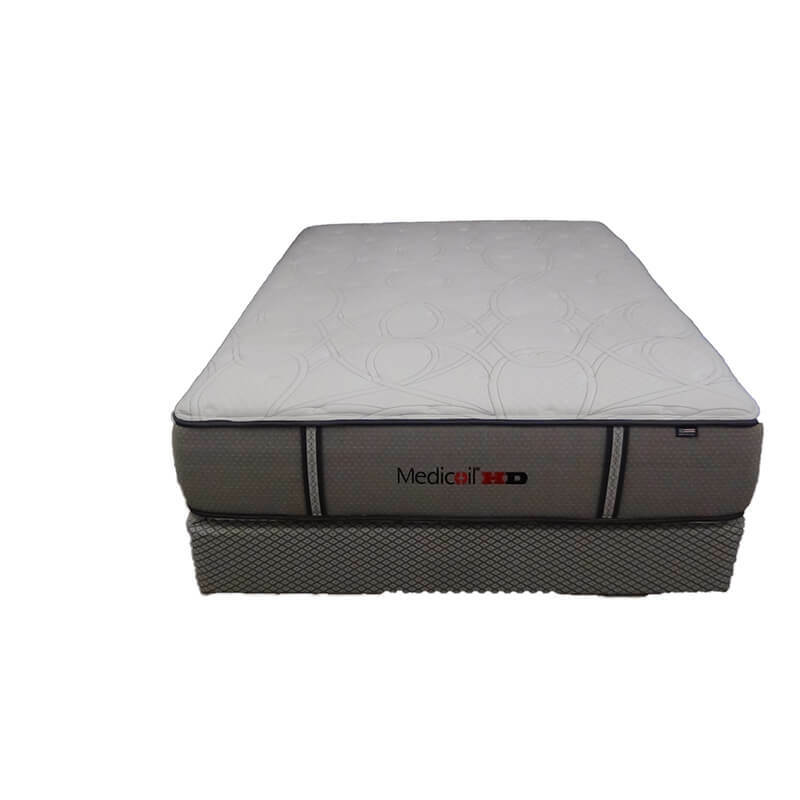 At first glance it may seem that the Medicoil HD2500 2-sided mattress is only manufactured for someone requiring a bariatric bed. This mattress isn’t just for heavier people, as a matter of fact that couldn’t be further from the truth. 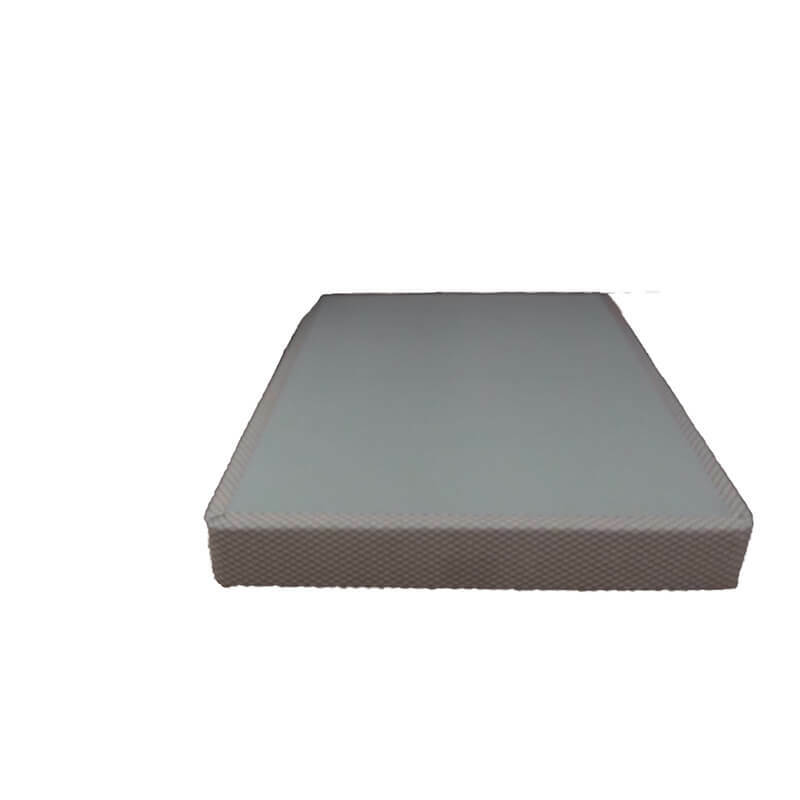 This unique mattress makes use of heftier construction materials that can support all sizes of people from petite to plus size. Materials like more steel, furniture grade quality foam and an optional foundation built 2-3 times stronger than the competition. 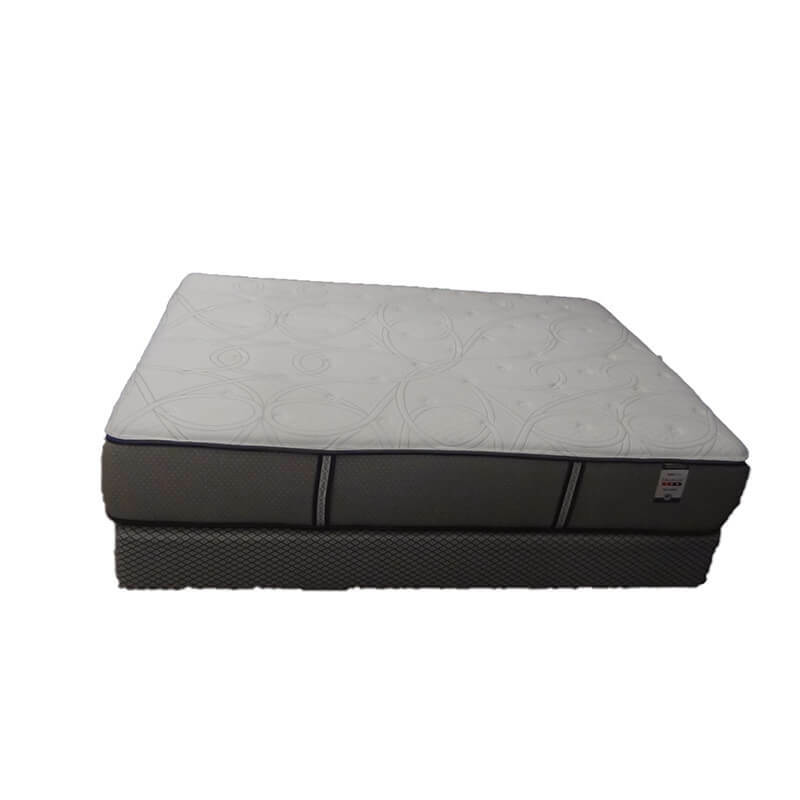 When you use better building materials the mattress will give better support for many more years while having minimal settling and minimal body compression of the padding from body weight. The end result means no untimely sagging, and quite possibly no more body impressions. 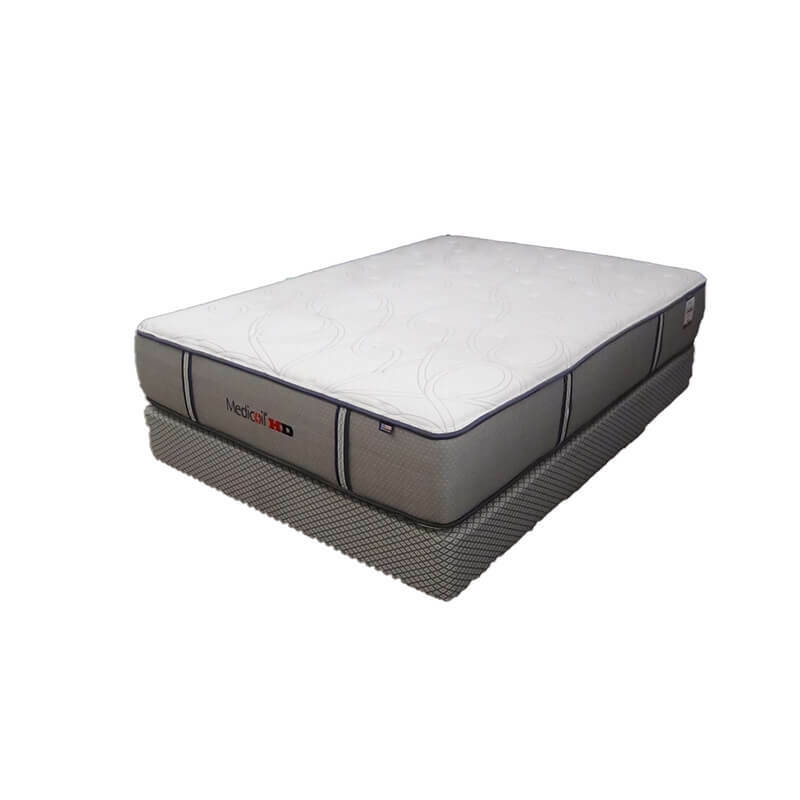 This is the secret to a super tough long lasting sleep system you just can find in brand name mattresses anymore and is not found in your typical mattress store.